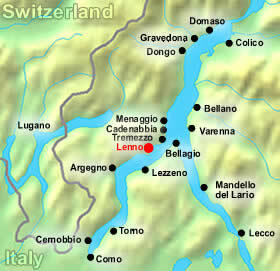 Lake Como is generally not cheap, nor are Italian hotels in general with the rise of the Euro! Most people will pay on average 150 EUR a night for a hotel right on the lake with first class service. The high season in Lake Como lasts from April to October and prices are highest in the summer months of June and July which also gets the most tourists. However, this does not mean that budget hotels do not exist. In fact, many Italians have decided to convert their homes into mini-hotels, or bed and breakfasts offering cheap rates to visitors who may be interested. So you can do budget Italian travel in style! Also, in the north you can find agriturismos which are farm holiday houses, offering quiet, rural environments for their guests at attractive prices. See bbplanet.it to search for them. This page will help you find the best deals on Como car rentals by comparing over 50 different of the leading car hire companies. Rental cars are a fantastic way to explore the Italian lakes at your own leisure, and allow you to explore less-touristed paths and towns making your vacation all the more exciting and romantic. It is also inexpensive to take your car onto a ferry boat which will let you hop from one side of the lake to another quickly and efficiently. 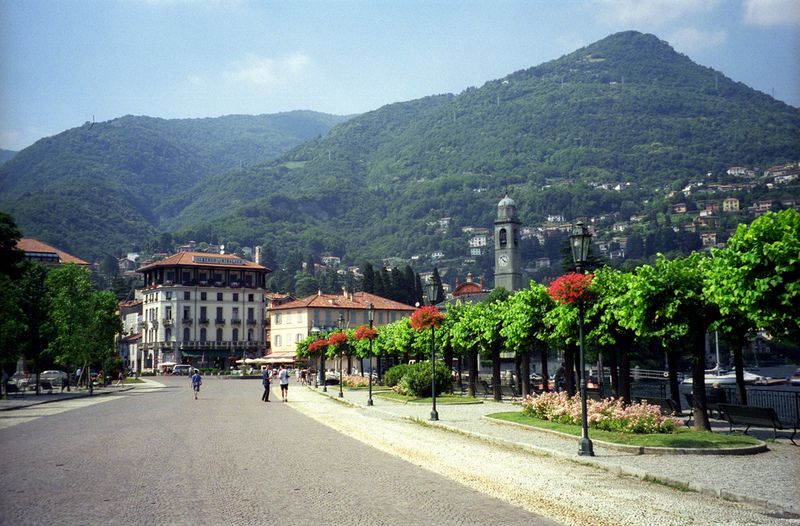 Italy Vacations – Why Is Lake Como is the Best Choice? 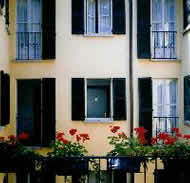 Lake Como is a top choice for many travelers planning Italy vacations. As the 3rd largest of all the lakes in Italy, and the deepest in Europe at 400 meters or 1,312 feet, it has been a prime destination for some of the wealthiest Italians and other prominent figures for centuries. While visiting the many picturesque villages, castles and towers in this Italian lake, you sometimes get the feeling that you are in Tuscany with lush gardens of flowering azaleas and other times like you are somewhere on the Mediterranean coast with sparkling waters and lakeside breezes. Imagine your perfect Italy vacation…view crystal blue waters from the outdoor terrace of your villa, indulge in the sweet scent of may-lilies and roses while eating your delicious lunch lightly drizzled with the best home-made olive oil. Bellagio, Italy has been called the pearl of Lake Como and some have even gone as far as calling it the most beautiful town in Europe. Sure, there are many wonderful, getaway places where you could take your loved ones this summer. But which place allows one to truly relax while soaking in panoramic, scenic views and allows you to experience exciting watersport activities, if needed. Such a peaceful place does exist in Bellagio. 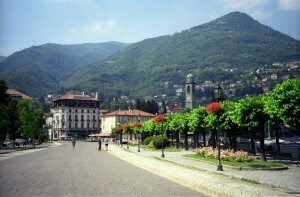 Indeed, its superb location in between the two ‘legs’ of Como Italy and Lecco and its mild climate year-round have enchanted the famous and the wealthy for centuries. Also, for anyone looking for a Lake Como luxury hotels’ reservation site, we’ve put together a special, mini-virtual tour of every luxury hotel on the lake! 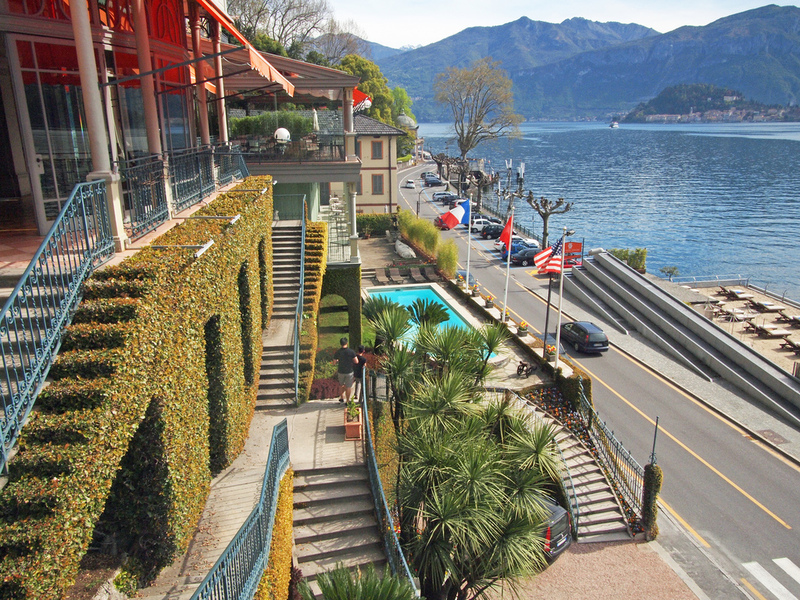 You can now browse through a selection of over 60 beautiful apartments and villa rentals located in the heart of Lake Como.